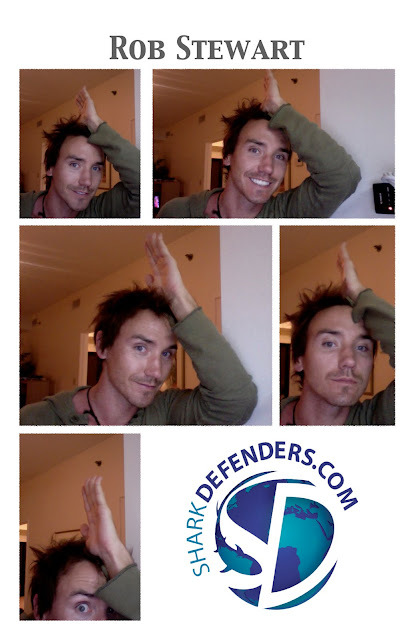 Shark Defenders: Show Shark Defenders Your Shark Fin! Hi Nisha, send us an email at info@sharkdefenders.com. The blanket answer is to take the Shark Defenders pledge and ask your friends to take it, too. If you sign up from our email list, we'll let you know when governments are considering shark protections and how you can help.